Drones.org strives to become leading resource for Drones and RC professionals, enthusiasts to get support and help others with RC and drone related support questions and projects. Drone / RC Forums – Join today for free and start sharing your ideas, questions, help others and upload your drone / RC pictures. 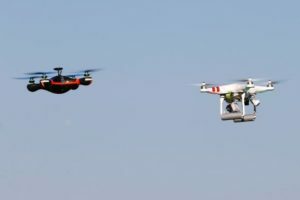 Drones.org also features drone industry’s growing and leading discussion forum for Drone and RC professionals and enthusiasts to come together as a community. Drones.org Forum allows you to share your ideas on various drone and RC topics, help users with their drones/RC support questions, discuss RC industry topics as well as network with professionals and vendors. Please feel free to contact us and use Drones.org platform to share your ideas, knowledge and expertise with the Drone/ RC community.